Laurent Koscielny’s inclusion in the travelling squad to face PSG on Tuesday night is cast in doubt, after the defender took a boot to the face during the dramatic late win over Southampton on Saturday afternoon. 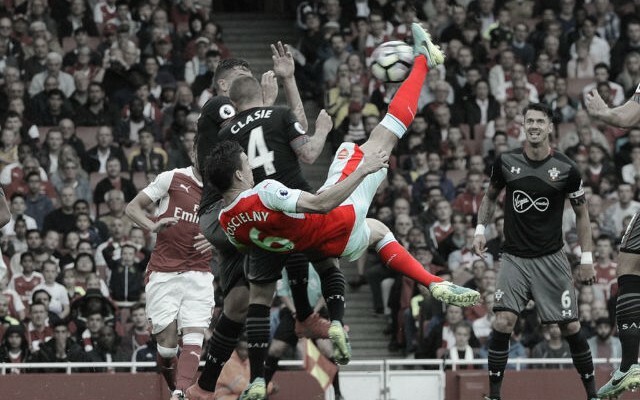 Celebrating his birthday in emphatic style with a superb bicycle kick equalizer to bring the Gunners level, Koscielny’s evening ended rather painfully with his face visibly swelling during the final few minutes after Santi Cazorla’s injury time penalty handed Arsenal a 2-1 lead. 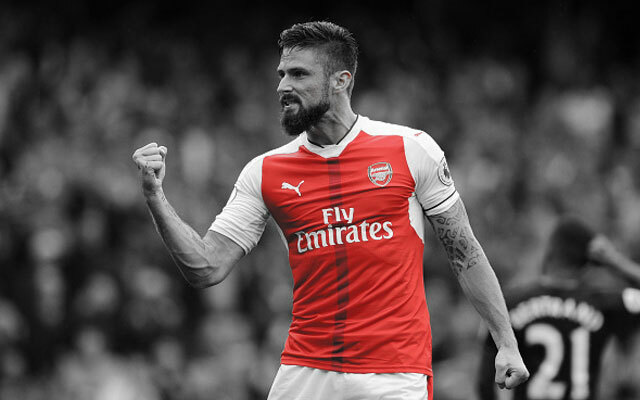 The France international appeared to take a kick in the face from a Southampton defender late in the tie during a goal mouth scramble, Olivier Giroud was adjudged to have been tugged down by Jose Fonte in the box shortly after, allowing Cazorla to claim all three points from the spot. 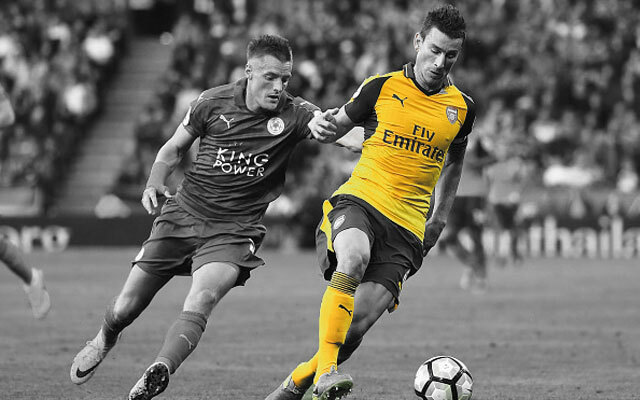 Wenger revealed Koscielny has a ‘problem’ with the swelling a particular concern with just two days until Arsenal travel to Paris for their opening Champions League Group Stage tie. “Koscielny has a problem with his face. He’s with the doctor now. 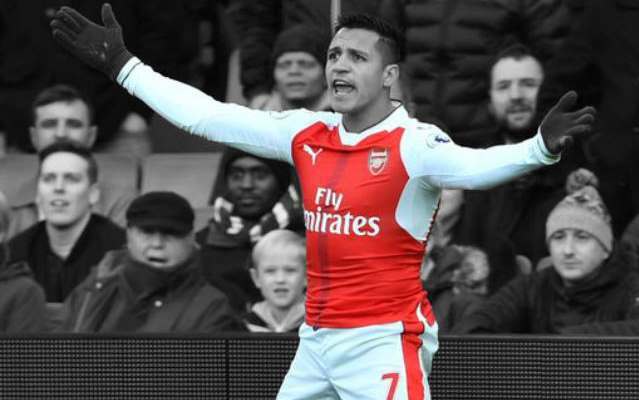 I haven’t spoken to him yet, but it is very swollen,” Wenger told reporters after the win at Emirates Stadium. 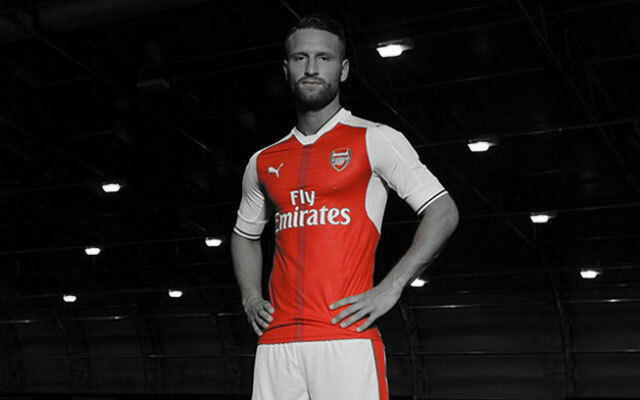 Wenger was also quizzed on whether new signings Lucas Perez and Shkodran Mustafi will feature on Tuesday night after admitting the two have suffered as a result of a lack of match sharpness. 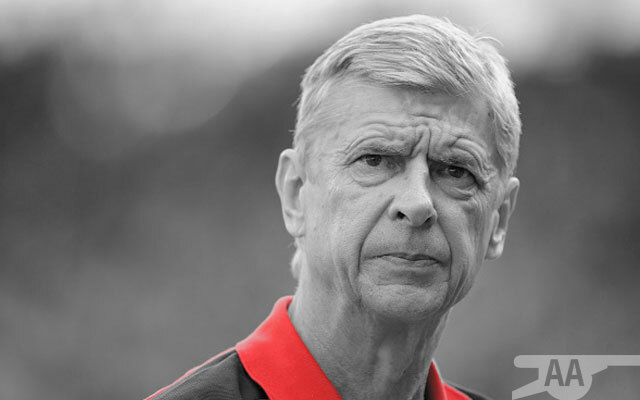 The biggest worry is the concern over Koscielny. The defender was crowned Man of the Match by fans after a superb performance at the back and is clearly our best defender. 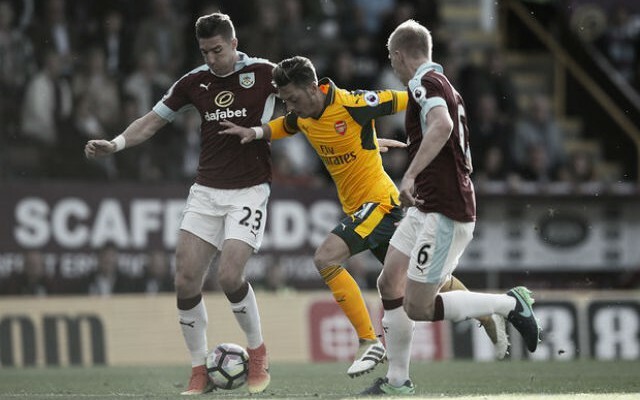 Should the swelling still be a concern over the coming days, Wenger will be faced with the proposition of fielding youngster Rob Holding alongside Mustafi against the French Champions.